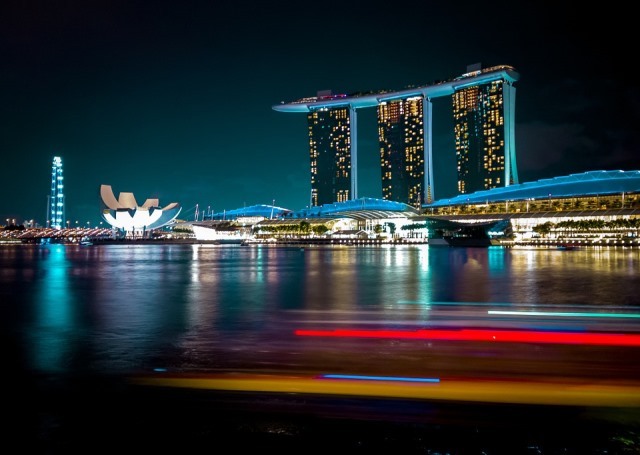 With lower growth in 2019 than in 2020, Colliers International predicted a gloomy property market outlook for Singapore in the near future. Andrew Haskins, Colliers’ Executive Director of Research in Asia, outlined the key market trends and sector forecasts based on macroeconomic data and geopolitical factors for its Annual Report titled ‘Asia Market Outlook 2019’. Singapore’s gloomy property market outlook may be affected by the declining macro-economic prospects of the US. 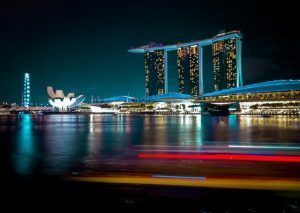 With the not-so-positive outlook for the US economy, Singapore’s property market is set to be affected said Colliers’ report. Despite the gloomy property market outlook here, Singapore remains Asia’s firmest office market said the same report. “In 2018, average prime grade office rent in Singapore rose 15% to SGD9.43 (USD7.0) per sq foot per month as vacancy tightened to below 6%. Demand drivers were broad-based, with flexible workspace operators, technology and professional services firms continuing to expand their footprint. In 2019, with a lower but benign real GDP growth forecast of 2.5%, we think demand will stay firm; and the government’s push to promote technology, innovation and R&D will help feed growth in the market. We expect reduced new CBD Grade A office supply over 2019–2021, with annual expansion averaging 2% of stock, and the continued tightening of vacancy should support rental growth. In addition, average prime rent is still competitive versus other major centres, being only about one-half of the level of Hong Kong and 60–65% of the level of Tokyo. However, with a higher base for comparison and new office space outside the CBD, we expect rent growth in 2019 to slow to 8%. The report further added that despite the gloomy property market here, Singapore logistics market is starting to stabilise as it absorbs the supply influx of 2017 and the first half of 2018. Taking a hard look at the retail sector here, the report said that rents on Orchard Road should rise 1–2% in 2019. “Over the first nine months of 2018, Singapore retail rents edged down 2.2%. We expect the overall retail property market to continue finding its footing in 2019 with landlords seeking the optimum trade mix and digitalisation of their malls. Besides the continued challenge from e-commerce, we expect noticeable new retail space supply in 2019 (equivalent to 3.0% of current stock), spread out over the central region (excluding Orchard Road), city fringe and suburban areas. Supply should taper off significantly from 2020. The report however cautioned that conditions in retail property remain uncertain with existential threat to traditional retailing from continuous growth in e-commerce. Predicting ample new supply of retail space in several cities, the report said rent growth will be either mildly positive or mildly negative in Singapore. The report added that landlords and tenants however, face the long-run challenge of putting experience, entertainment and digital connection at the heart of their retail offering. Despite the gloomy property market outlook in Singapore, attractive opportunities remain here, especially where occupier demand is strong said the Annual Report. It noted that demand from institutional investors for Singapore property assets still looks firm, and that shortage of high quality buildings available for sale is probably a greater constraint on investment volumes than any concern about macro-economic outlook or valuation. Colliers still sees attractive opportunities in investment property markets in Singapore and especially highlighted the investment attractions of office assets in here. Besides the office markets, it also pointed to the potential of logistics assets, and of business and industrial park assets.